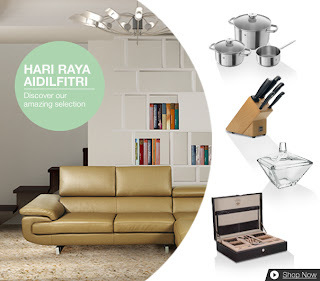 Make your house look great during festive season by connecting to Home24 Malaysia. 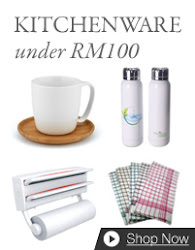 Why rush with the shoppers during this festive season for home appliances, furniture, curtains and etc. Sit at your own comfort and select those items that you needs. 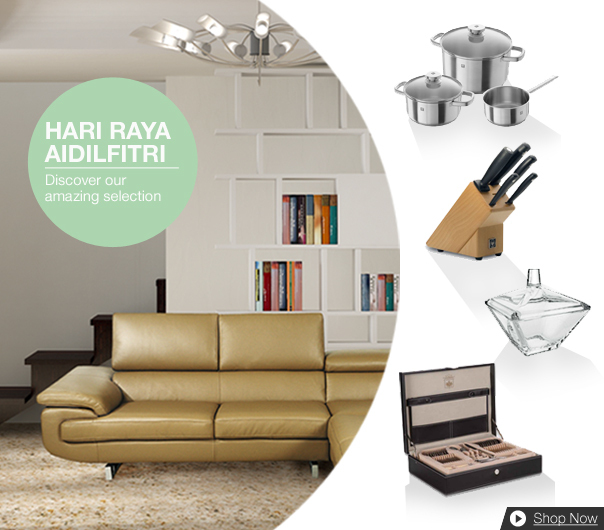 Home24 Malaysia is the largest online store in Malaysia for all your furniture and interior decorating needs.